OUE Hospitality Trust 1Q2017 Results – Signs of Recovery? 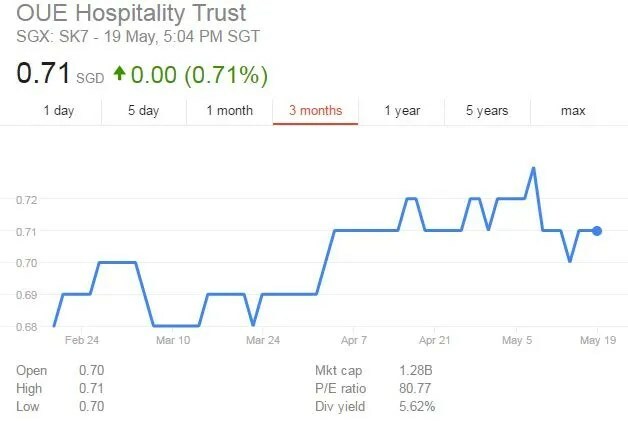 Recently, I noticed the share price of OUE Hospitality Trust has gone up slight by a bit. 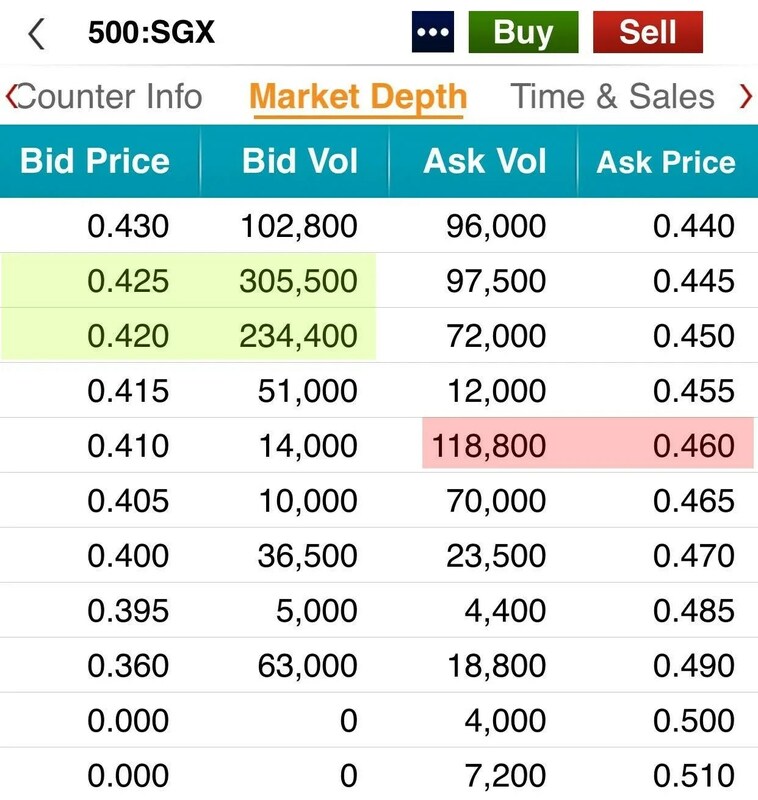 It even broke above $0.70 on 5th April 2017. While research reports published by analyst says that hospitality sector is improving and the worst may be over for 2017, I still have doubts. Since OUE Hospitality Trust makes up 5% of my current stock portfolio, I decided to take a brief look at its 1Q2017 financial results.